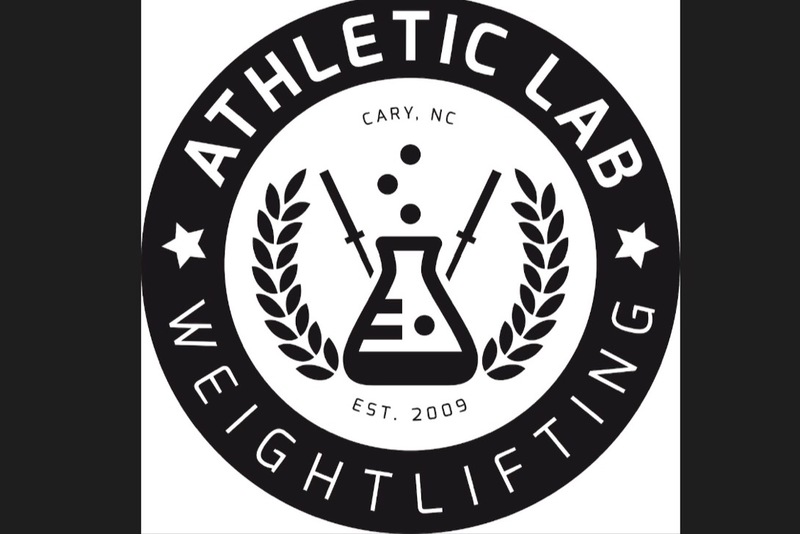 The Atheltic Lab Weightlifting Team has 2 individual athletes who have qualified and will be competing at the 2019 USAW Junior National Championships in Chicago, Illinois the weekend of February 14-17. Kincaid Young & Marianna Below have been working hard in recent months, both placing Top 3 in respective divisions at their most recent meets ( Atheltic Lab Fall Classic & Lindenwood Open). We appreciate any and all help and support that you may provide for the team and their travels!